It’s almost the weekend, so music time! 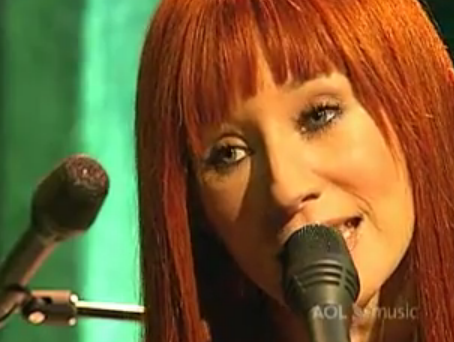 I’m sort of throwing this one together, and I really didn’t take much time to think what I’d start with this week, but here is a Tori Amos song that is really special to me. “Roosterspur Bridge.” Just something about it. Then we hit shuffle on the old iTunes, see where we are ten songs later, etc., etc., and then it’s time for the weekend. More videos after the jump!